6ES7971 Battery for SIEMENS Simatic S5 and S7 control systems. 6ES7971 for SIEMENS Simatic S5 and S7 control systems. Price: £14.33. Postage and packing included. Replaces: Battery 6ES7971 for SIEMENS Simatic S5 and S7 control systems. This 6ES7971 Lithium PLC controller battery fits several SIEMENS Simatic and other PLC controllers. 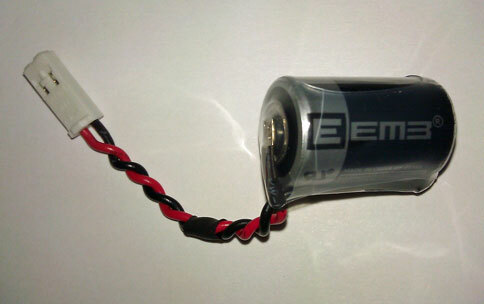 It is a DIRECT replacement for the 6ES7971 battery. 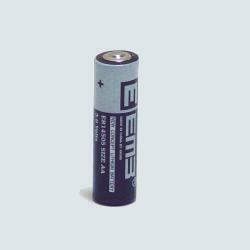 This SIEMENS 6ES7971 Simatic battery is suitable for . This SIEMENS 6ES7971 SIEMENS Simatic battery comes with a one year manufacturer's warranty.